Piece by piece, we’re getting the details on Tai Shan’s new life. 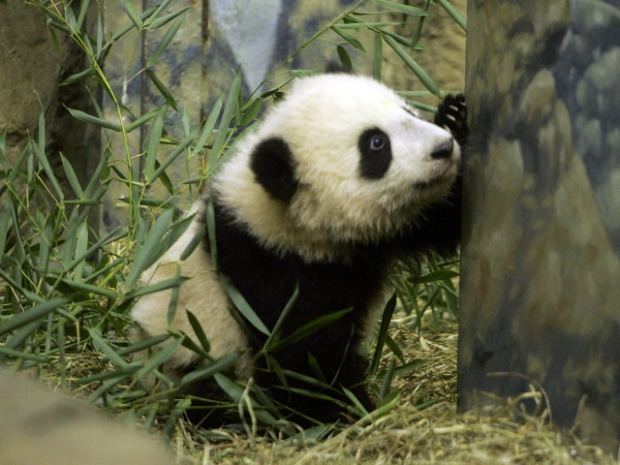 The National Zoo says the 4-year-old is headed to the Bifengxia Panda Base in Sichuan, China, next week. 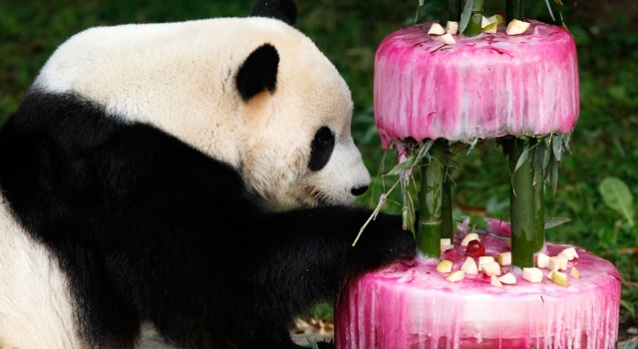 That’s where our beloved Panda will end his bachelor days and start breeding in the mountains of south-central China. Butterstick, as he's lovingly known as to many, has been at the National Zoo since he was born in 2005 -- but he’s property of China. Michigan resident Lori Molatky has come to D.C. to visit Tai Shan nine times and will be here until Sunday evening to say goodbye. The Zoo is sending off Tai Shan in grand fashion. His goodbye party is Saturday from 11 a.m.-3 p.m. 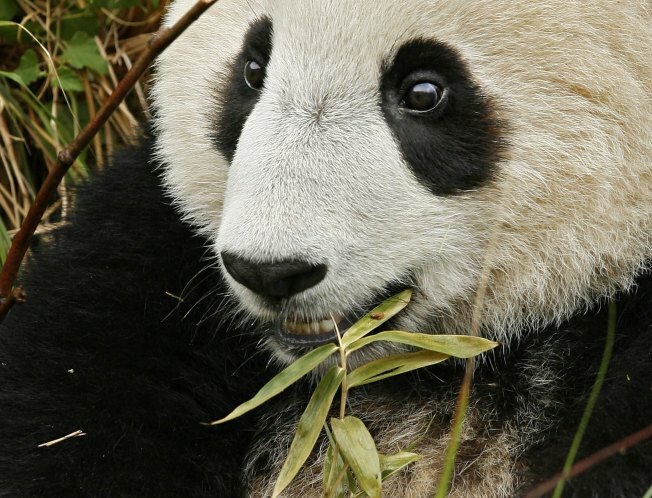 Zoo officials have planned a variety of activities and giveaways for the popular giant panda. Tai Shan is scheduled to fly (or get shipped) to China via FedEx on Feb. 4. FedEx is donating its services to fly Tai Shan and a panda from Atlanta to China on a Boeing 777 freighter, the FedEx Panda Express. Tai Shan will be accompanied by Mei Lan, a 3-year-old female panda born at Zoo Atlanta. FedEx Express will fly Mei Lan from Atlanta to Washington, where she will be joined by Tai Shan. "It is a privilege to serve as the trusted carrier of these rare pandas. And we are proud to support the preservation efforts of this endangered species," said David J. Bronczek, who is the president and CEO of FedEx Express. According to FedEx Advisor Sharon Young, the pandas will be placed in custom-built transportation containers provided by FedEx Express that are 6 feet 3 inches long and 4 feet wide. FedEx Express is also providing ground and logistical support. Caravans will deliver the pandas to the airports in both D.C. and Atlanta.